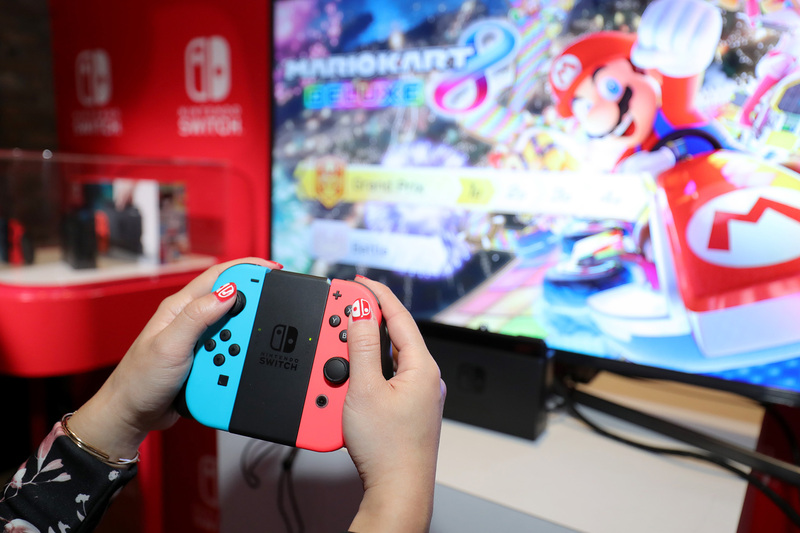 Nintendo is expected to release two new versions of their Switch this summer, according to Wall Street Journal sources, in the effort to keep the console’s sales momentum. The first version will be a cheaper model of the existing one, for the more casual audience, serving as a replacement for the 3DS. 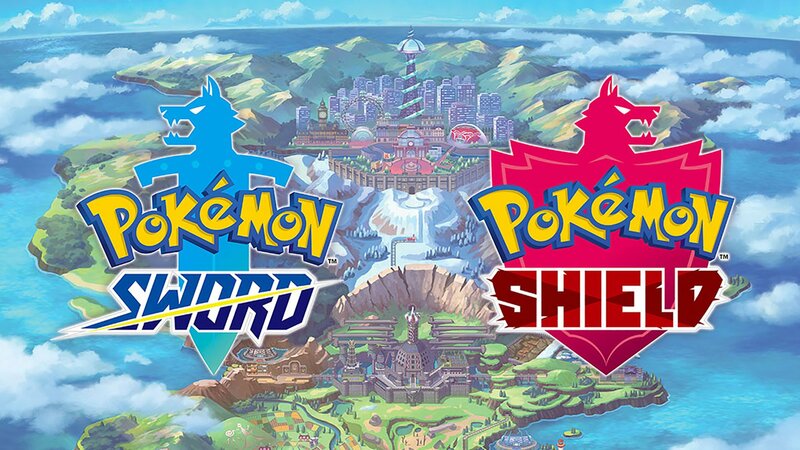 According to an official source who’s familiar with Nintendo’s plan, some features will be removed from this version to make it cheaper to manufacture. Other sources claim the cheaper model will dispose of the docking station and TV connection. It’s designed to be a more “kid-friendly” and sturdier version, much like the 2DS, which also means it will be handheld only. People who got their hands on the new Switch say that Nintendo is looking for something more than the same-looking Switch, just with better or lower performance. We’re wondering what exactly is Nintendo planning for us. It’s reported that game studios developing for the Nintendo Switch have been preparing to release their titles on the new Switch version for months now. These include titles from beloved franchises like Pokemon and Animal Crossing. 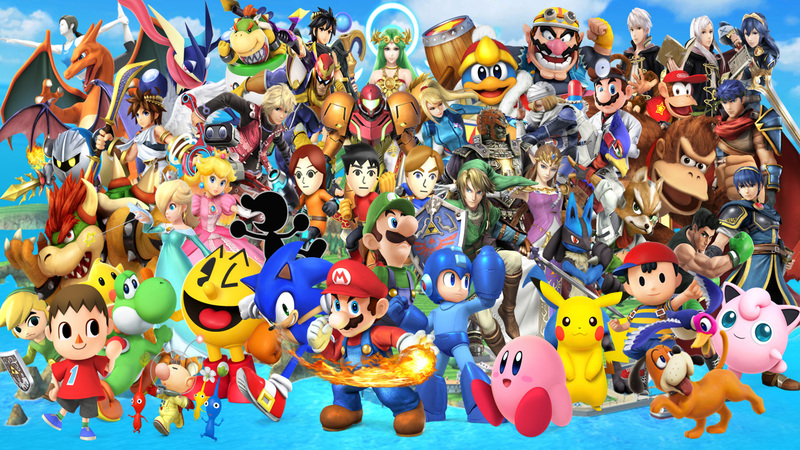 So far, Nintendo did not comment on these rumors. We are most likely to hear official news about these new Switch versions at E3 in June, including prices and a possible release date of summer 2019.